CEDAR CANYON TEXTILES-Shiva Artist's Paintstiks Rubbing Plates: Triangles. These rubbing plates come in sets of six and each features unique designs. 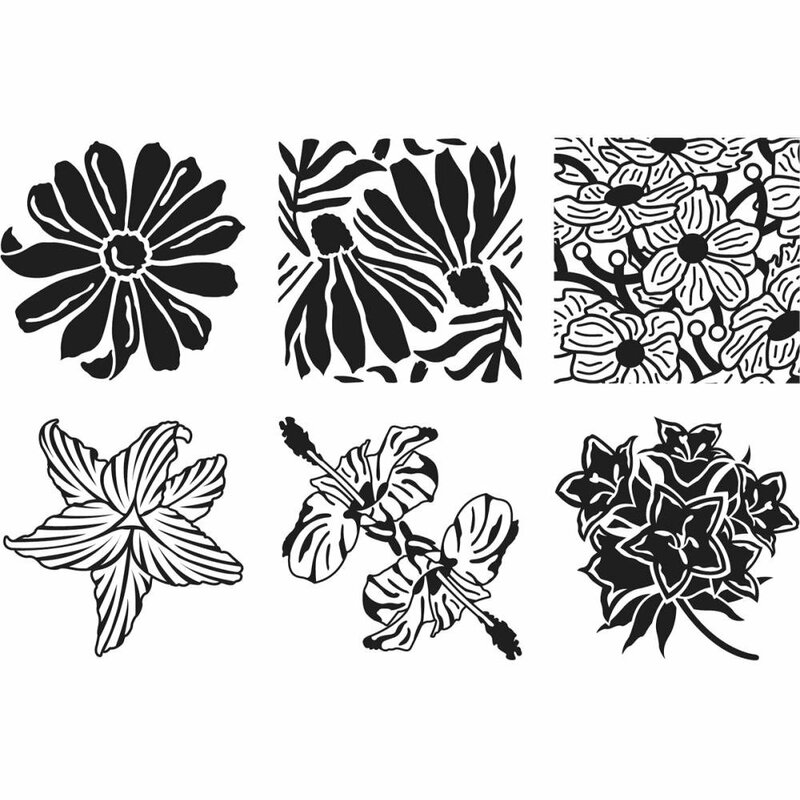 Rubbing plates are sets of black plastic textured material that can be used to transfer designs to fabric. Be sure to try making rubbings from both sides: sometimes the back is more interesting than the front! Plates are constructed of plastic and measure 7-1/8x7-1/8in. Made in USA.